If you want a more profitable business, one that gives you the time, team and money that you desire then the time to take action is now. The first step is to Schedule a FREE 10-minute call. 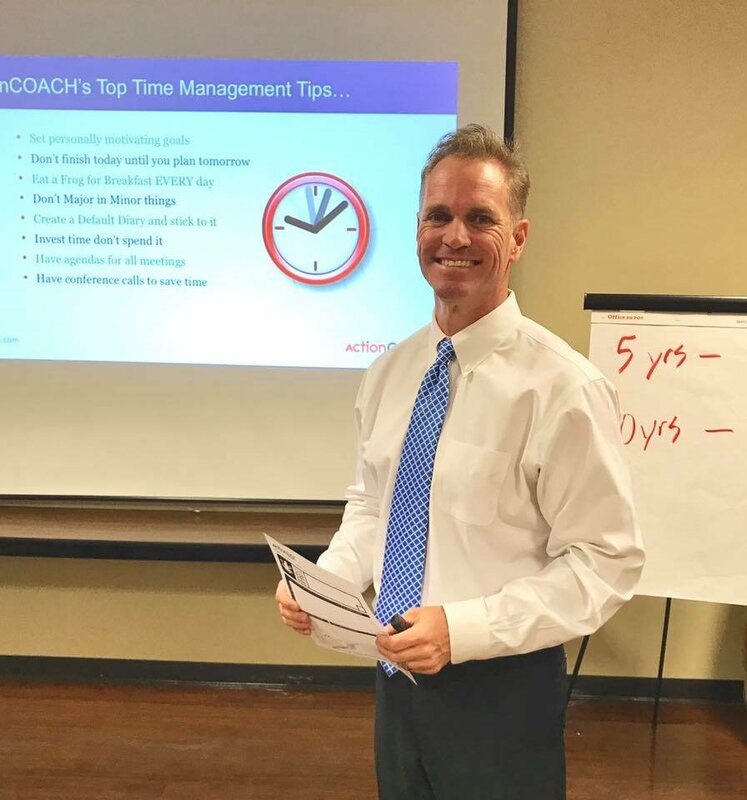 After answering a few questions to find out IF and HOW we can help you, we will set-up a time that is convenient for you for your FREE Coaching Session. In this meeting, we will give you practical, easy to implement and proven business strategies that will make a difference in your business straight away. Or you might just want the chance to take a well-deserved break without worrying about the business when you are gone! Whatever your goals are – ActionCOACH can help. We have helped more than 100,000 business owners just like you throughout the world. 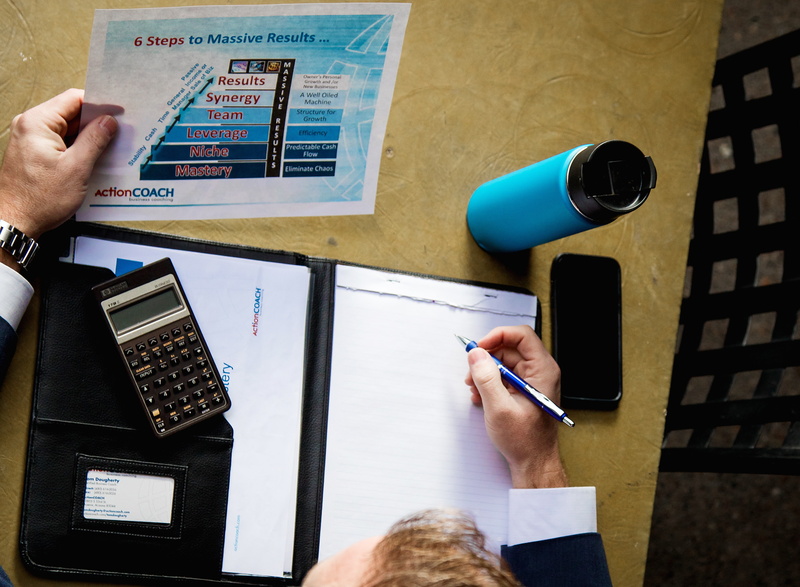 We offer group and 1 on 1 coaching services, customized for your business needs. Take the first step and schedule your free, no obligation consultation with us. Give us a call today to learn how we can help take your business to the next level.